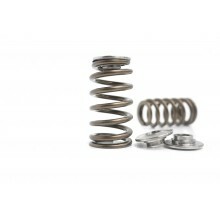 SUBARU EJ20/25 High performance 'PACALOY' valve spring set. 'Drop in fit' on the OEM retainer. 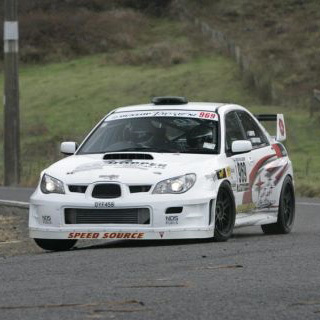 SUBARU EJ20/25 2000- Current. 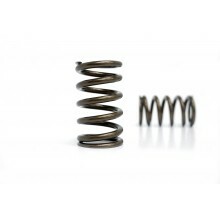 Ovate wire, PACALOY Beehive valve spring set with Titanium retainers.